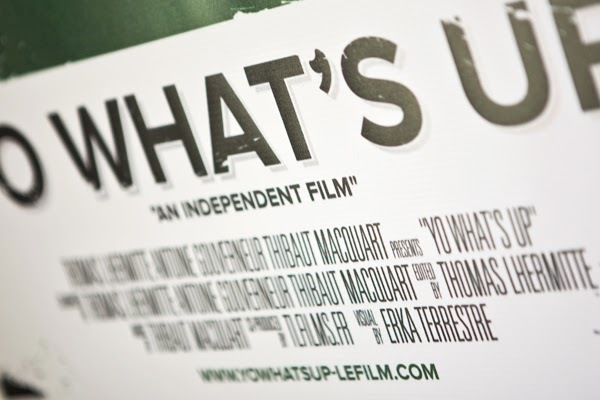 What's the meaning of 'what's up'? An apparently simple question can cause great confusion. An American colleague of mine used to greet me every morning with question 'what's up?' to which I would reply 'Nothing' or 'I'm fine.' After the third time it occurred that for her the question was an all purpose greeting whereas to British ears it meant 'what is the problem?' or 'is something wrong? '.